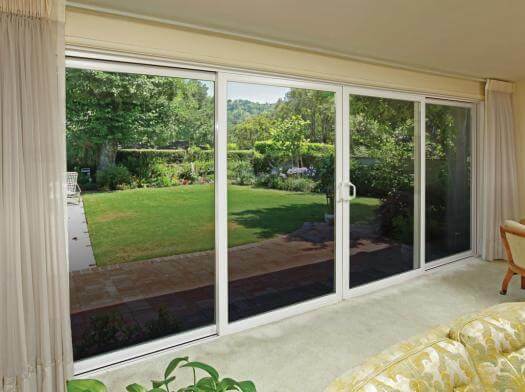 Selecting the best patio door for your home is easy with the help of Discount Windows. 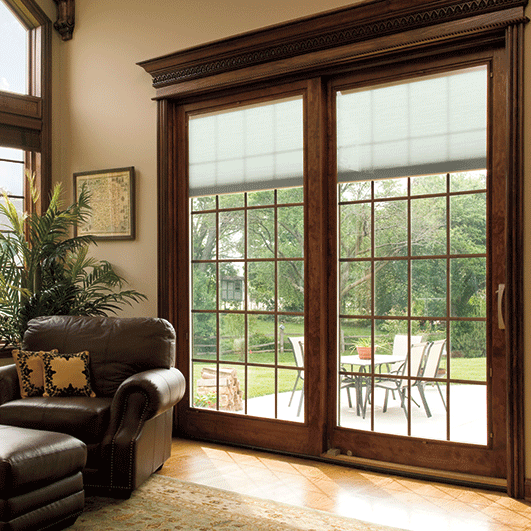 Each patio door provides a impressive shield against brutal MN weather and energy loss. 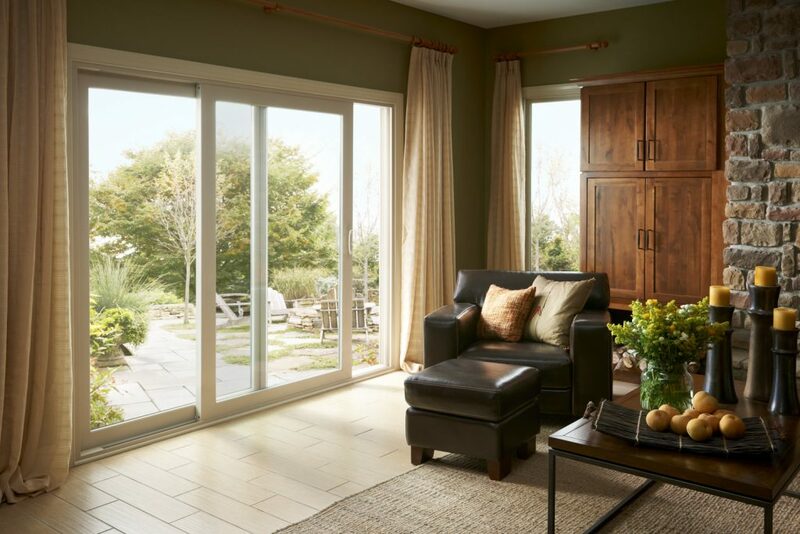 Precision-built with premium vinyl construction, ultra-efficient insulating components and high-performance glass, Promenade delivers all the “must-haves” in the ideal patio door. 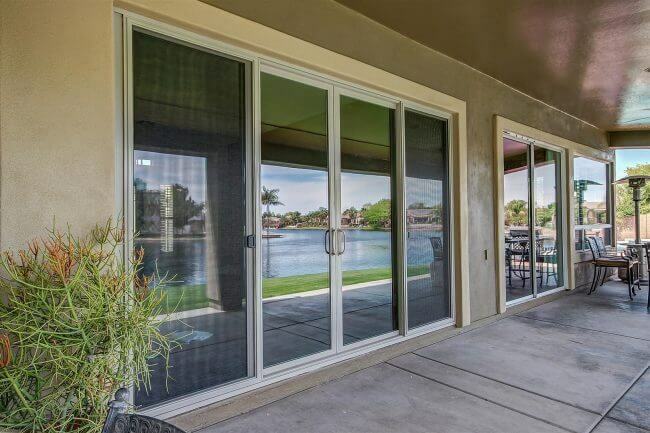 The heavy-duty mainframe and sash, multi-chambered extrusions and steel-reinforced interlocking meeting rails ensure superior structural integrity and durability, as well as increased insulation. The ultra-premium construction delivers a markedly smooth, easy-touch glide – along with easy field installation. This superbly built door will infuse your home with the warmth and beauty of natural sunlight, while protecting it from harsh weather elements.